Synopsis: Having left his life of crime behind, former getaway driver Charles "Shake" Bouchon has finally realized the dream of owning his own restaurant in Belize. Unfortunately, to do so he's had to go deep in debt to a murderous local drug lord named Baby Jesus. And when Shake thwarts an attempted hit on an elderly customer named Quinn, things go from bad to worse. Next thing Shake knows, his restaurant's gone up in flames and he's on the run from Baby Jesus, two freelance assassins, and a beautiful but ferocious FBI agent. Out of options, Shake has to turn to the mysterious Quinn for help. Suddenly Shake's up to his neck in a dangerous score that he'll never pull off unless he can convince an even more dangerous ex-girlfriend to join him. 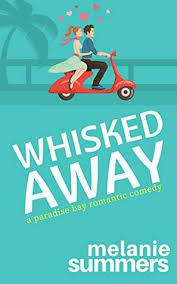 My Review: Whiplash River is a fast, action packed book. 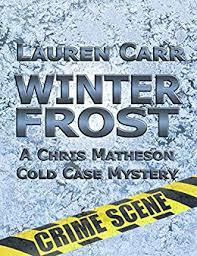 This blended plot, many twists like the Amazon! It moved me along a compelling journey through exotic locations, including Belize & Cairo. Every time I thought I figured out where the book was taking me, I was wrong. As I kept turning pages, I continued to be surprised! I wish I could go to Belize and Cairo after reading Whiplash River! The author did a great job transporting there! Whiplash River reminds me of "Dirk Pitt" novels by Clive Cussler, except with a criminal past. If you are looking for a suspenseful and quick read with a great story, pick up Whiplash River, today. Whiplash River is a sequel to Gutshot Straight. I have not read Gutshot Straight (but I now have it on my to-read list!). 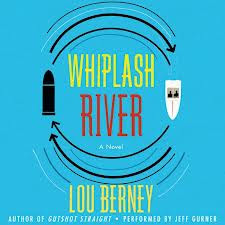 You do not have to have read Gutshot Straight to read Whiplash River. It does stand on its own. Meet the Author: Lou Berney is an accomplished writer, teacher, and liar who has written feature screenplays and created TV pilots for Warner Brothers, Paramount, Focus Features, ABC, and Fox, among others. 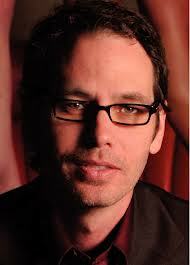 His short fiction has appeared in the New Yorker,Ploughshares, the Pushcart Prize anthology, and other publications. His first novel, Gutshot Straight, was named one of the ten best debut crime novels of the year by Booklist and nominated for a Barry Award. You can connect with Lou Berney on-line on his website or on Facebook. You can purchase Whiplash on-line at Amazon for $14.99 ($10.98 for prime members and $9.99 for Kindle version). Thursday, September 6th: M. Denise C.
Sounds like this book was quite a reading adventure!